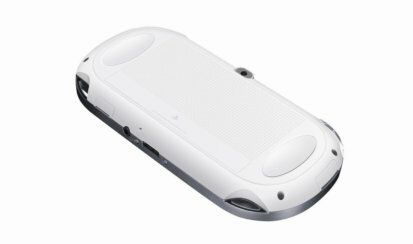 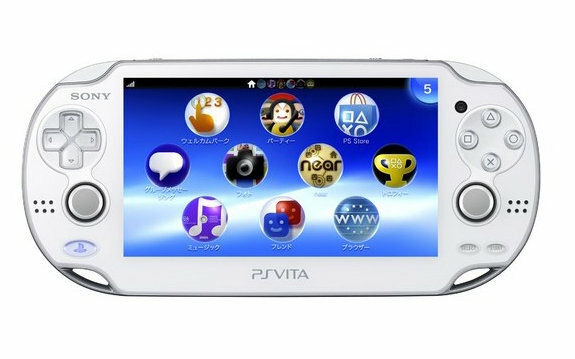 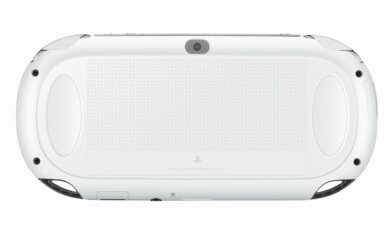 Sony has announced a new “Crystal White” PlayStation Vita for Japan. 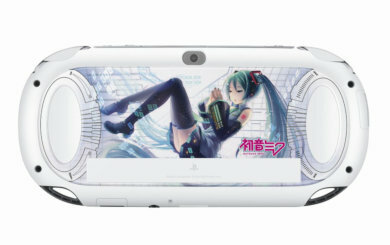 The new model is due on June 28th 2012, and will be followed by a Hatsune Miku version on August 30th. 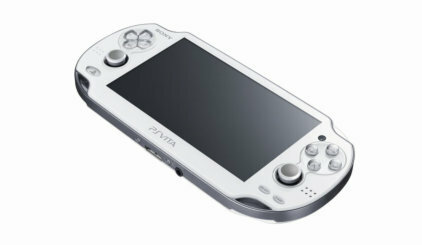 The price for the 3G and Wi-fi versions will be the same as the original black PlayStation Vita. 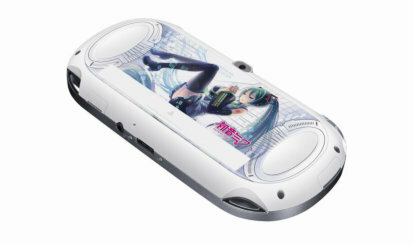 The special Hatsune Miku version will come with a copy of the game, a 4GB memory card, a special AR card, and a screen protector. 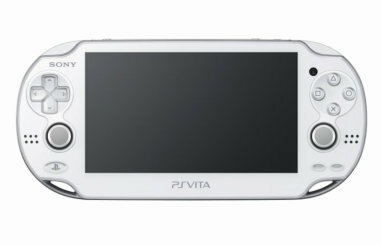 and i just bought a black one too!